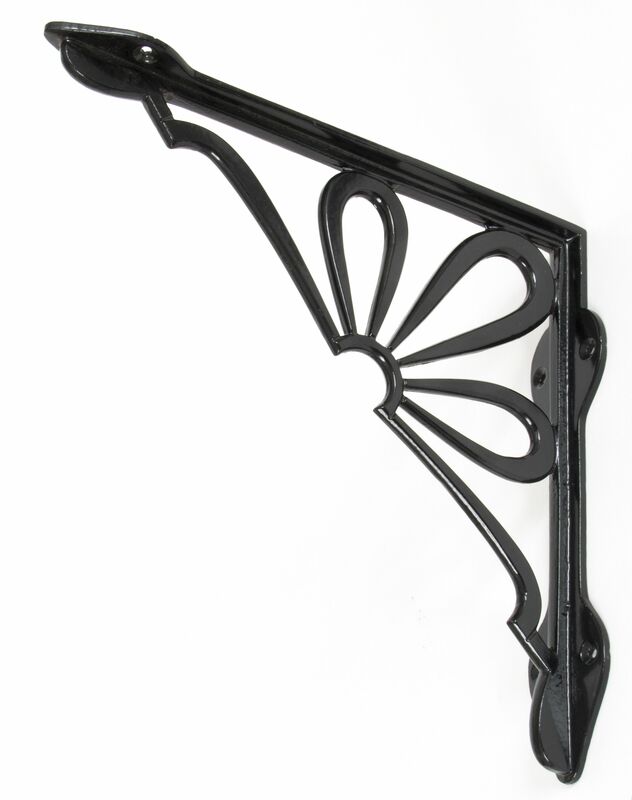 At Ironmongery Experts we stock various miscellaneous items in our sundry items range, from drying racks for clothes to bathroom hanging rails. Clothes airers or drying racks will help you save energy and money at the end of the month by making you decrease your use of the tumble dryer. We store drying racks that can be used indoors or outdoors depending on your preference. Rotary clothes lines are suitable for outdoor use, which will help your clothes dry quicker if it is a sunny summer day. 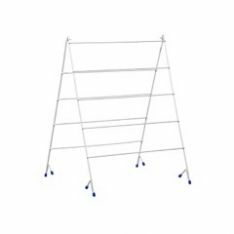 We stock the 4-arm weatherproof Vileda Supadry Clothes Dryer that can be raised up to 230 cm and can be folded and stored quickly. 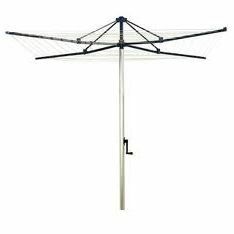 Additionally, we stock a variety of Hills Hoist clothes airers which are perfect to air family washes. In our A Frame Airers range we have available the compact Minky Over Bath Airer, which offers 9.5 metres of drying space. 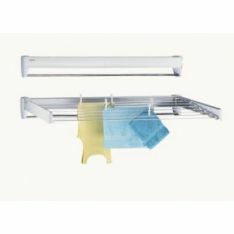 This indoor drying rack adjusts to any bath size and is ideal for individuals who are looking to save space. If you are looking to maximise the space in your home, investing in a wall dryer could be ideal. We store a variety of pull out airers by Leifheit. These clothes airers can be store flat against the wall when not in use. The Leifheit Telegant 100 Tidydry can be used both indoors or outdoors and offers 7.20 metres of drying space. 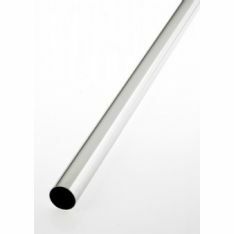 Tube and fittings for both shower curtain rails and wardrobe rails are in sure supply at Ironmongery Experts. 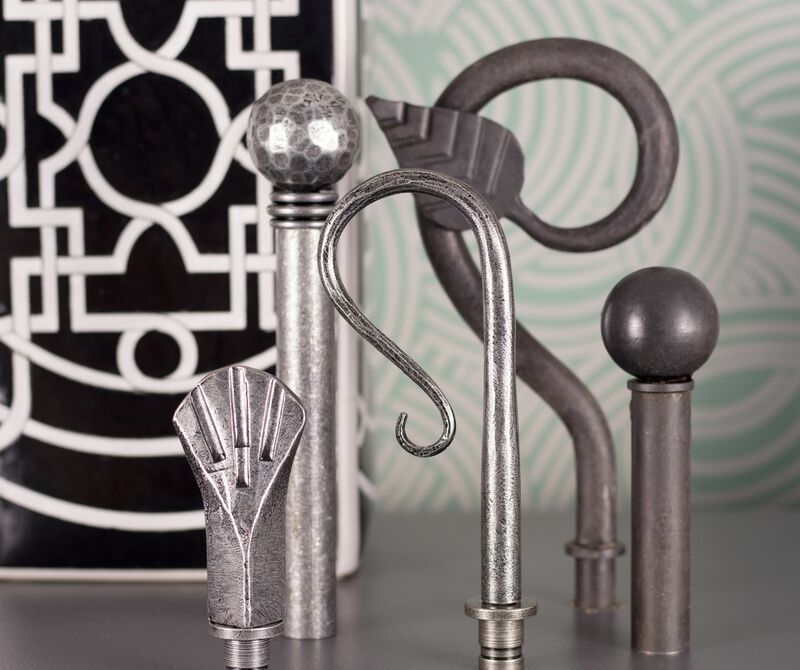 In this range we store wardrobe rail sockets, towel rail centres, chrome hanging rails, brass hanging rails, towel rail ends and wardrobe rail centres. Finally, we stock a wide variety of screws suitable for a variety of jobs. 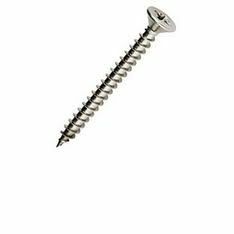 View our screws page for various woodscrew sizes.